2 Bedroom Upper Floor Flat For Sale in Seaton for £185,250. 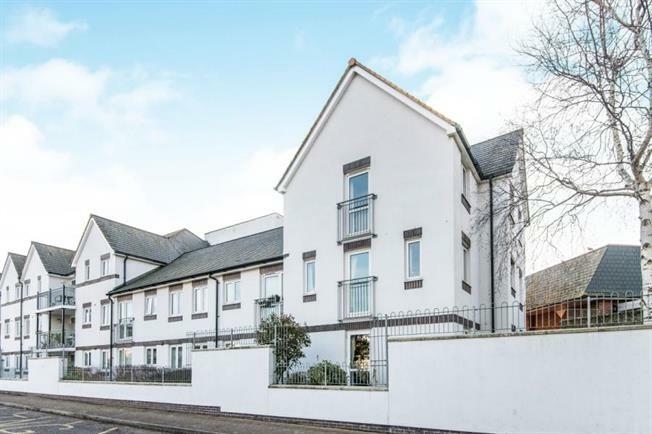 This spacious 2nd floor 2 bed apartment built in 2002 is located in the heart of Seaton town, a short walk to the esplanade where you will find a beautiful pebble beach.Shops and supermarkets are all just a short walk away. site and each room is fitted with a careline alarm system. A lift is available. Regular social activities take place in the smart comfortable communal lounge, and in the lovely gardens in the summer months. There is a guest suite for visitors and a laundry room for residents. This apartment includes an allocated parking space.